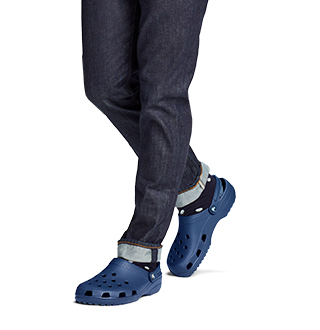 Crocs Athens, the trendsetter. 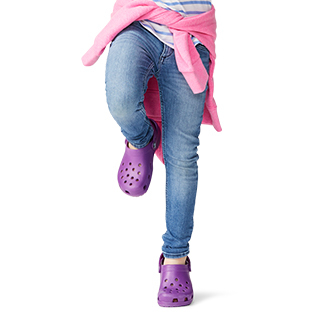 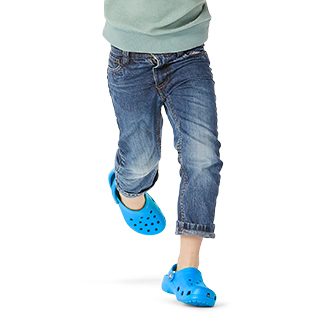 The first Crocs sandal to feature an extra-soft, double-cushioned footbed for additional comfort and support with a Croslite™ material toe post. 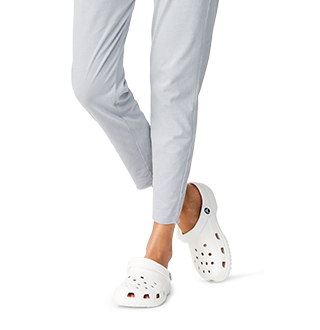 So comfy, your feet will thank you.